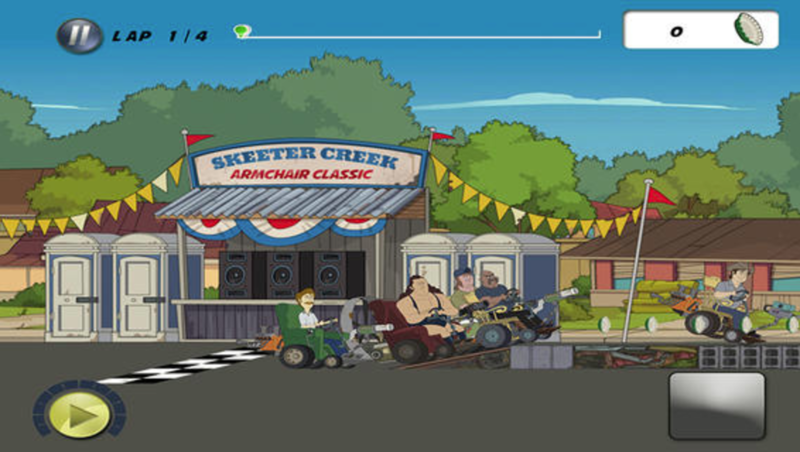 Skeeter Creek Armchair Racer was a second-screen app for the television show Bounty Hunters on CMT. 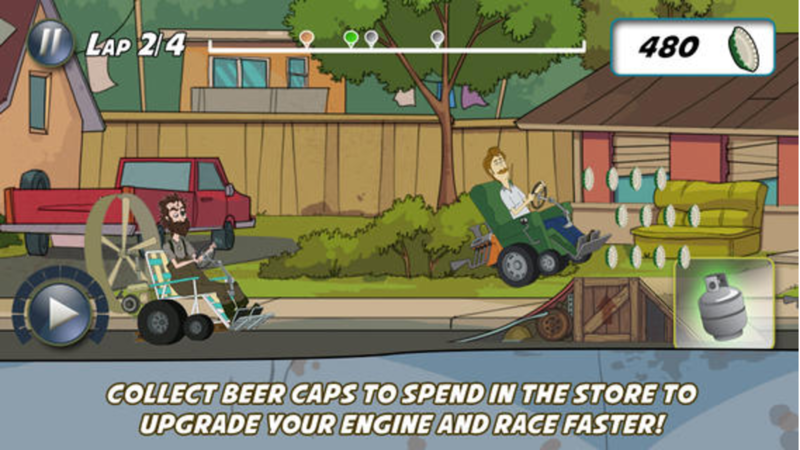 It was a side scrolling racer game that alloed users to custom build thier armchair racer and race on various level tracks to collect bottle caps (life points). 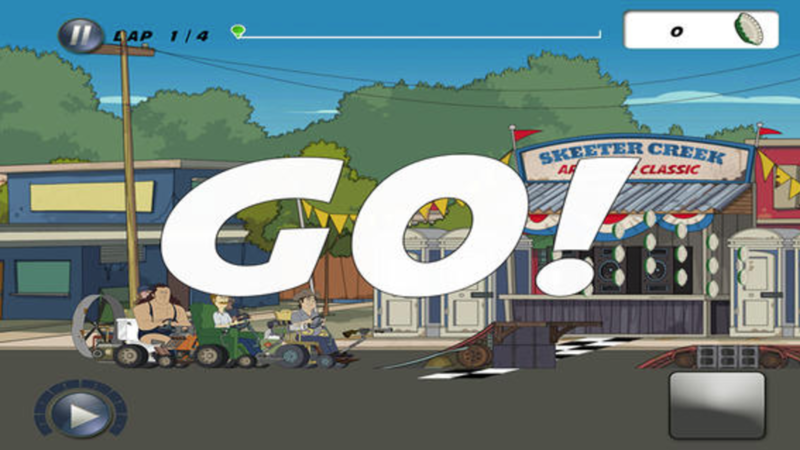 Apexacore was hired to program the animated assets and execute the game technology. 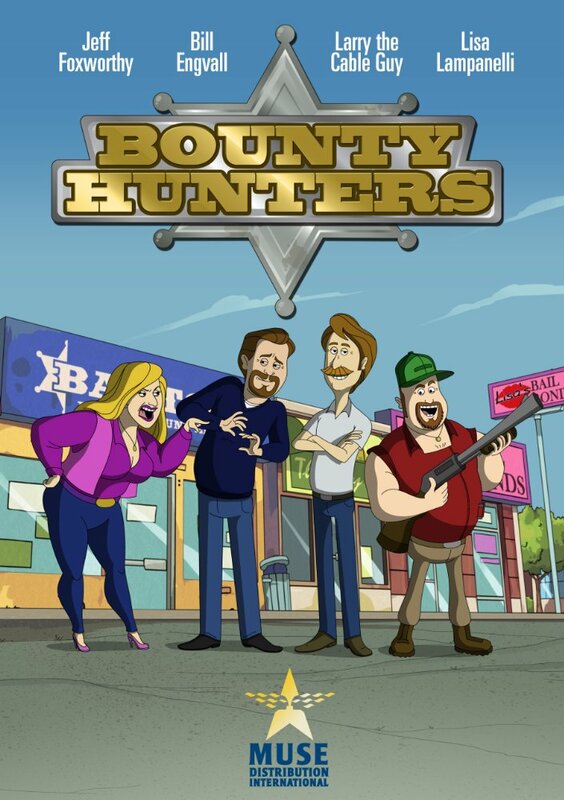 While the game is no longer available, we sure had a lot of fun building it and look forward to building more games to deepen audience engagement with television shows.